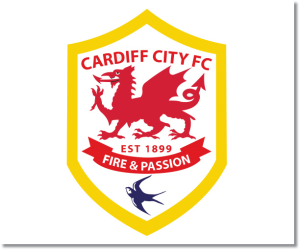 Premier League Preview for Cardiff City v West Brom along with Predictions for every result in the EPL. Follow up each match with results and video highlights posted later in the week. The week 16 Premier League Predictions have been posted, so go read up on my EPL picks for the weekend. Be sure to also check out the Premier League TV Schedule and 2013-14 Premier League Table. Cardiff and West Brom are currently separated by just one point. West Brom sit in 15th place with 15 points while Cardiff City are just below them in 16th place with 14 points. They both have a negative goal difference with the Baggies at -4 and have allowed 21 goals and the Bluebirds (or is it Redbirds?) have -11 while allowing 22 goals. Predicting a result between these two is not easy considering their inconsistency throughout the season. In home matches this season Cardiff has been 2-2-3 while West Brom’s away record is 1-4-2. There are several statistics that seem to counter go against one another in this match. Cardiff City is winless in their previous five Premier League matches while West Brom has lost each of their last three. In West Brom’s past five matches they have allowed at least two goals while Cardiff has not scored in 5 out of their last 7 EPL games. Prior to their 2-0 home loss to Norwich West Brom had scored in six straight matches, including scoring two goals in four of those games. I’m predicting a draw for this match. 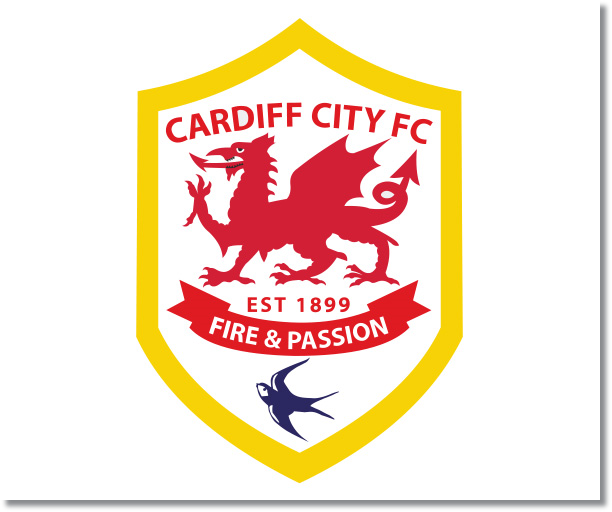 While Cardiff probably have something of an edge as the home team, they have not been playing well lately. This is certainly one of those matches where it could go either way.